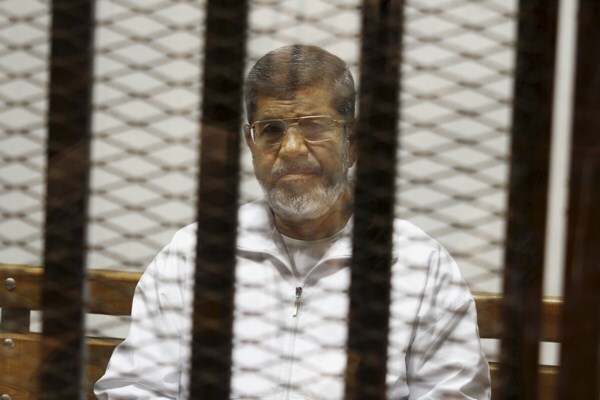 ‪‪An Egyptian court has sentenced ousted President Morsi to death over mass prison break during the 2011 uprising. Important to note Egypt likely will not put Morsi et al to death. Sentence is just another big, gratuitous stain on tattered judiciary. So #Mubarak who ruined #Egypt for 30 years gets 3 years in prison, but #Morsi gets death sentence. Absurd verdicts! *****5-Stars From the foremost Egyptian MENA scholar Dr Nervana Mahmoud’s : brilliant, concise analysis & commentary on Egyptian society, politics, economy, culture & diplomacy. This is her weekly roundup. *****5-Stars From the foremost Egyptian MENA scholar Dr Nervana Mahmoud’s : brilliant, concise analysis & commentary on Egyptian society, politics, economy, culture & diplomacy. This is her weekly roundup placing Egyptian events in their broader context.